On April 26, HLL student-athletes from P.S. 149 and P.S. 76 traveled to the Morristown-Beard School in Morristown, New Jersey for a clinic and scrimmage with the Crimson coaches and players. After the clinic and lunch, both programs split into teams (along with Mo-Beard freshman!) and scrimmaged for an hour, before departing back to Harlem. A huge thanks to Coach Tromonda, Coach Meany, the trip-organizing parents Sharon Gill and Jackie Morin, and the rest of the Mo-Beard community for hosting such a great day for the kids! If you want to watch some HLLers scrapping, please see the video below. We look forward to continuing to develop and grow this fantastic partnership. Thank you for your time, interest, and support! © 2018 Harlem Lacrosse. All Rights Reserved. 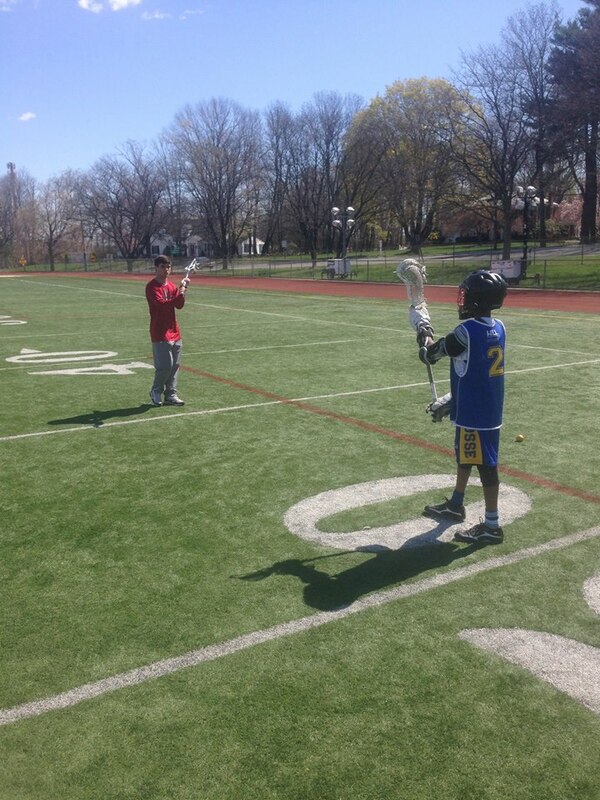 Harlem Lacrosse is a registered 501(c)(3) non-profit organization in the State of New York.